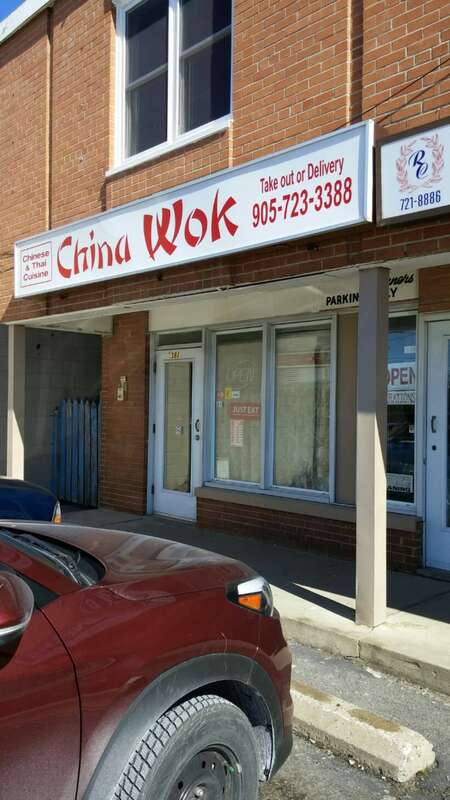 Get delicious Chinese and Thai food delivered straight from our kitchen to your door with China Wok in Oshawa. We offer a 10% discount for cash on minimum orders. Call us to place your order today or visit our website for more details. C8. Beef or Chicken w/ Mixed Veg. Fast service however the wing tons in the soup were raw, not even cooked, the chicken in the General Taos was tuff and not much flavor. The Singapore noodles were supposed to be hot and it was terrible. No flavor, very bland, except one side where it seemed like they just poured curry over the noodles. I've had Chinese food all over and this is the first time that I've been completely disappointed and threw everything out. Complete waste of money. Valentine's Day. Coldest night of the year. Illness spoiled my original plans. One call fixed it all. Friendly staff stayed open extra 45 mins so I cud p/u my order. Cook made my exceptions due to newborn in the family. My wife loved the combined thai/chinese options. Food was great, painstakingly well prepared. Valentines day saved thanks to local kind, courteous, caring family-oriented business. Thank you kindly China Wok. Will & have recommended. Will be back. We tried many Asian cuisine in Oshawa/Whitby and this is by far the best! Meaty Won ton, General Tso's chicken is superb, spicy the way it is suposed to. Vegetables are not too cooked, fried rice is not dry. Well everything we tried so far is perfect. The little lady serving us is adorable. Food ready for p/up when it was supposed to. Very good value, lots of food for the price. Clean, nice open concept. Going back, again and again. Our family orders from here on a regular basis. The kids are hooked. We have offered to go somewhere else and they say "No Way". Love watching them cook the food. We would recoomend the food to anyone. Definitely repeat customers! best Chinese food ever. Don't order the honey garlic ribs I agree with other reviewer. Ask for extra spicy General Tso Chicken. Avoid the Honey Garlic Ribs - - they weren't as good as the rest of the food! The service is great; the food is made fresh and the oil is very clean. 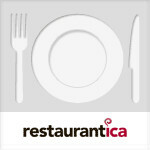 They have a wide selection of dishes with generous portions of meat - great prices make it the best value in Durham. Delicious food, prepared fresh on the spot right in front of your eyes, prepared quickly, very large portions, very affordable, I can't wait to go back!! No exaggeration, this is my favourite place to eat of its kind. Very friendly people too!